Agriculture Engine Parts | Welcome To Decora Auto Forge Pvt. Ltd. This parts are used in agriculture machine and tractors engine for changing the gear and different types of applications in engine. “Coming Together is the Beginning, Staying Together is Progress and Working Together is Success”. This statement is the reflection of our business ideology which is transformed into whatever we do in manufacturing industry or service industry. Today we are manufacturing more than 250 different types of Automobile Components for Indian and Global Clients. 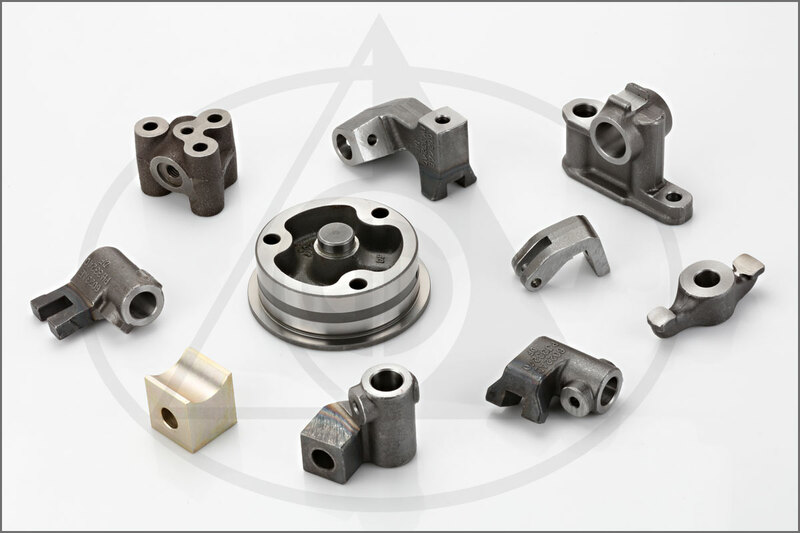 We are providing all kinds of Engine Parts as per drawing or samples of the Customers.